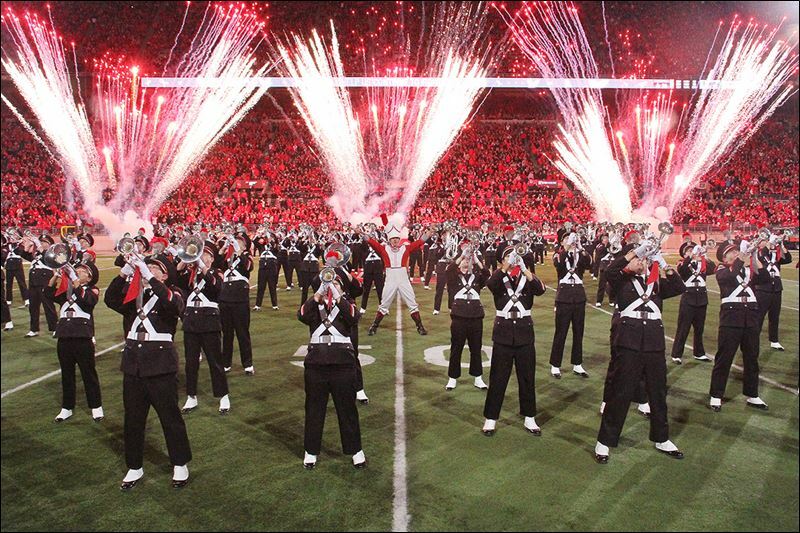 In July 2014 Jonathan Waters was fired from his position as Director of The Ohio State Marching Band for allowing what was called a "sexualized culture" to exist within the organization. Many members of the band and their alumni have argued that Waters was working to fix this culture, but the university had other thoughts. The search for a new Director of the band was organized and well followed by Columbus media as the band flirted with hiring high profile Directors from other schools including Cory Spurlin from Auburn and Barry Houser from Illinois. The University was unable to secure either and a member of their search committee resigned, citing lack of transparency in May 2015. This caused the university to suspend it's search. 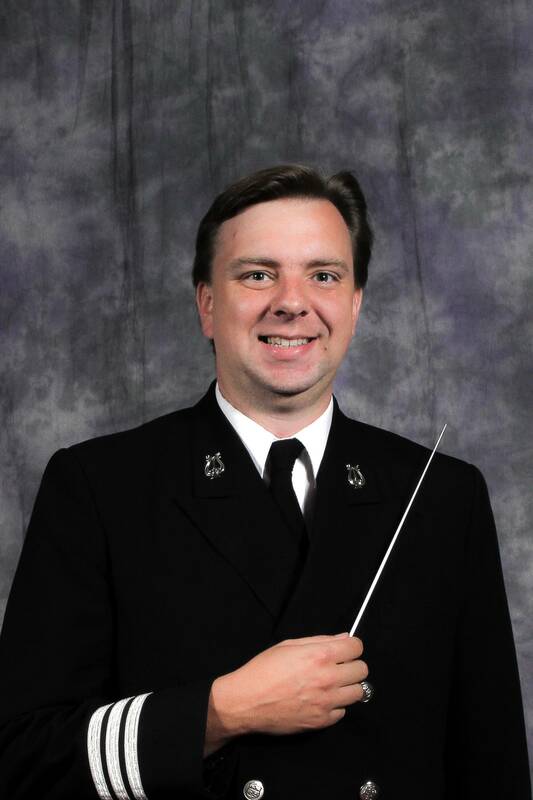 As a result of the suspended search, Chris Hoch the Associate Director of the band, was named the interim Director. He served as interim Director throughout the 2015 season. Last week the university removed the interim tag and named him the new Director. Hoch has a bachelor's degree in music ed and mathematics as well as a master's degree and doctorate in music ed, all from Ohio State. Many of the amazing halftime show formations the band performs were designed by Hoch and he has gained a huge amount of support from the students, alumni, university and band community. Hoch joined Ohio State in 2012 as an Assistant to the marching band.